Hamer Californian 1988 Vintage, Used USA Hamer Californian. Hard Shell Case is good quality, but not original. There are some dings and dents, but no structural integrity issues. Hamer Diablo Guitar. 1993 Vintage, Black, Alder Body, Bolt-On Maple Neck, Rosewood Fingerboard, Hamer Licensed Floyd Rose Tremolo, HH Pickups. 2G304530513. Hamer Prototype Guitar. 1982 Vintage, Peach, DiMarzio PAF and DiMarzio Single Coil Pickups, Serial #14782, 3G38130312. 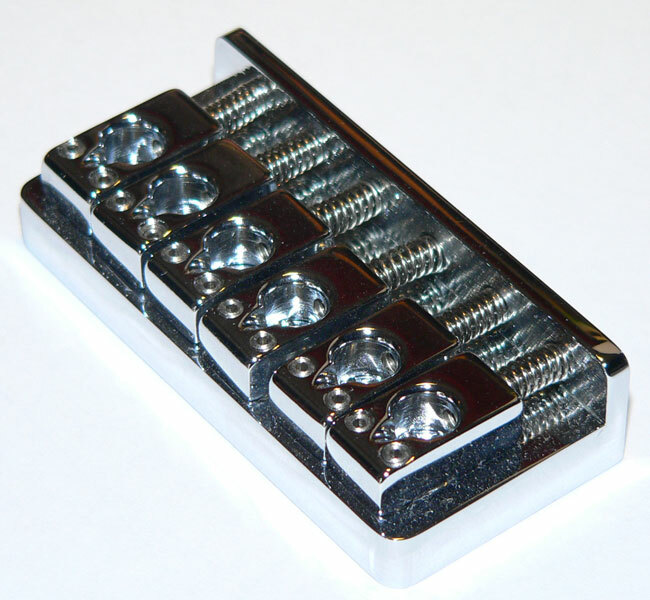 Hamer Original Sustain bridges are available for $228.00. Limited Quantity. Call For Info. No Other dealers anywhere have these in stock. We bought all the Original Hamer inventory back in 1995.